Marco Polo Davao, Mindanao’s first 5-star international hotel, announced that it has received a TripAdvisor® Certificate of Excellence. Now in its eighth year, the achievement celebrates businesses that have earned great traveler reviews on TripAdvisor over the past year. Certificate of Excellence recipients include accommodations, restaurants and attractions located all over the world that have continually delivered a quality customer experience. “Marco Polo Davao would like to extend its thanks to all guests who have shared their beautiful experience with us on TripAdvisor. 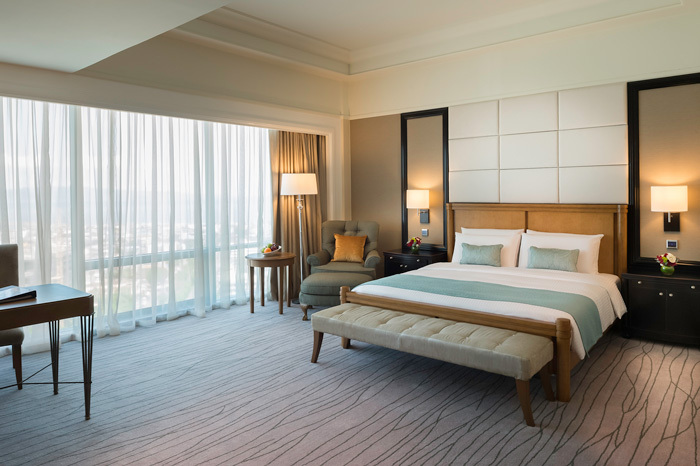 We will continue to provide premier personalized service to our guests,” said Pearl Maclang, Director of Sales and Marketing. Marco Polo Davao is strategically located at the heart of Davao City. It is Mindanao’s first and only premier hotel with 245 well-appointed rooms and suites. 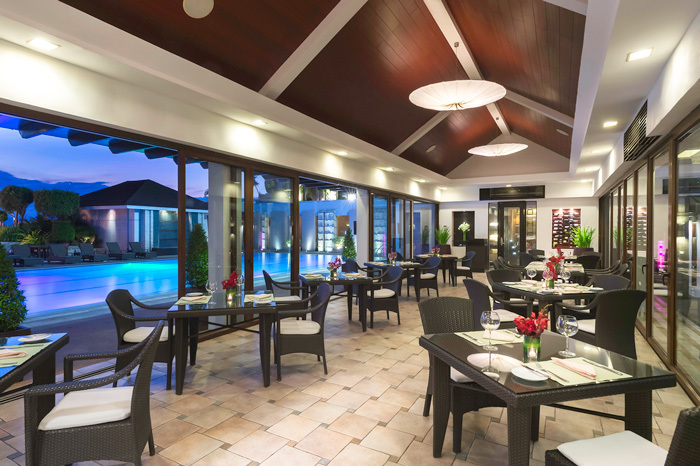 For the past twenty (20) years, the hotel still lives up to its brand of elegance and warm Davao hospitality.